Want to start a subscription box business? Need help figuring out the right time to start it? Read on through and you’ll most certainly find some answers to the above-mentioned questions. 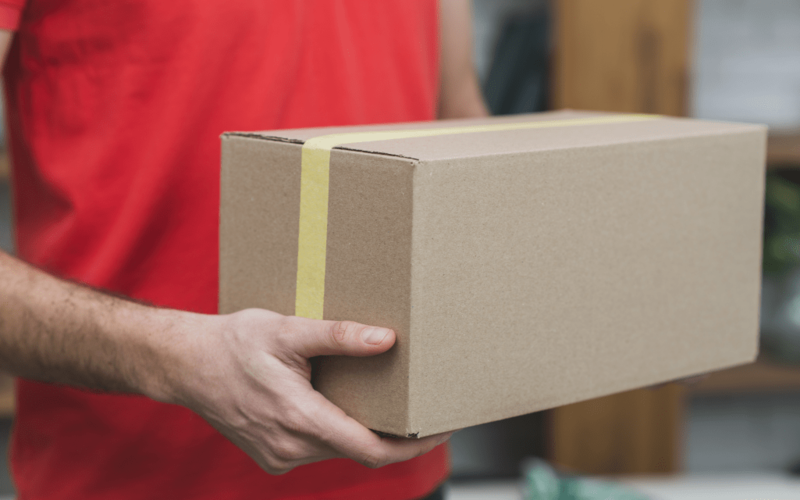 Subscription boxes are the latest buzz of the town and many experienced entrepreneurs, as well as newcomers are looking up to try their luck in this area of the business model. Subscription box business model is the latest “shopping trend”. You can literally find a sub box company relatable to any product niche on the market, which is perfectly understandable keeping in mind levels of demand and popularity of subscription boxes. However, investing in your subscription business without a business model all figured out could turn out to be a complete waste of time and money. Getting a satisfactory return on your investment requires a proper plan of putting your funds into action. There are a few considerations that are supposed to be taken into account before you start up your subscription box business. As always, timing is very important here. So, if you are wondering “When is the right time to start a subscription box business?”, then here are a few things that will indicate the right time for you to start. If you are planning to start a subscription box business then it’s very likely that you’ll go for some niche that is in very high current demand. However, that will almost certainly mean that you’ll face the toughest competition at the same time. And for your product to shine out, you should bring out something new to the table that will help flare up your business. From an in-depth analysis of “Who will choose your product?”, “What will they expect from your product?”, “Will your product add that essence of satisfaction in the customer’s life?” etc., will give you a rough sketch of the buyer’s personas. Understanding the buyer’s personas perfectly will help the business grow and can attract the audience. A lot of innovation is happening in the Gift Card & Prizes Industry. People love free stuff and thus the increase in demand is noted when it comes to gift cards. For starters, people often provide subscription boxes for Google Play Gift Cards, iTunes Gift Cards, Free Robux and what not! So, give your best and take your time to analyze and encompass all the buyer’s personas in detail, when you start your subscription box business. For any business to blow up, the customer’s satisfaction plays a vital role. A service where the customer’s priority comes first will head a long way in the industry, while with poor customer service, the business can’t even span for a month. So, you should give your best to provide an impeccable level of essential services that are most important to your customers. It can be related to the shipping of products or the quality and rarity of the products included in the box. Having a unique and fascinating presence on the web can define your product’s authenticity. A web page that sends a clear and perfectly understandable message will play an integral role when it comes to ranking your site as high as you can on Google. The architecture of your website should be clutter-free and easy to navigate that can help your visitors with the type of products and services you offer. A startup with a faulty plan or strategy will make more harm than good to your initial investment. Learn the strategies and then invest in starting up your own subscription business. When you start your enterprise, you must ensure your customer’s consistent progress in the enhancement of the product and services. It’s obvious to guess the success knocking on your door sooner rather than later. However, succeeding in this kind of business will not take a day or two, and it needs lots of patience and effort. Constantly improving the service you provide and the quality of your product will do it. The trick is to keep working until you see progress in your business and once it reaches a certain phase, sit back and watch the ball rolling.